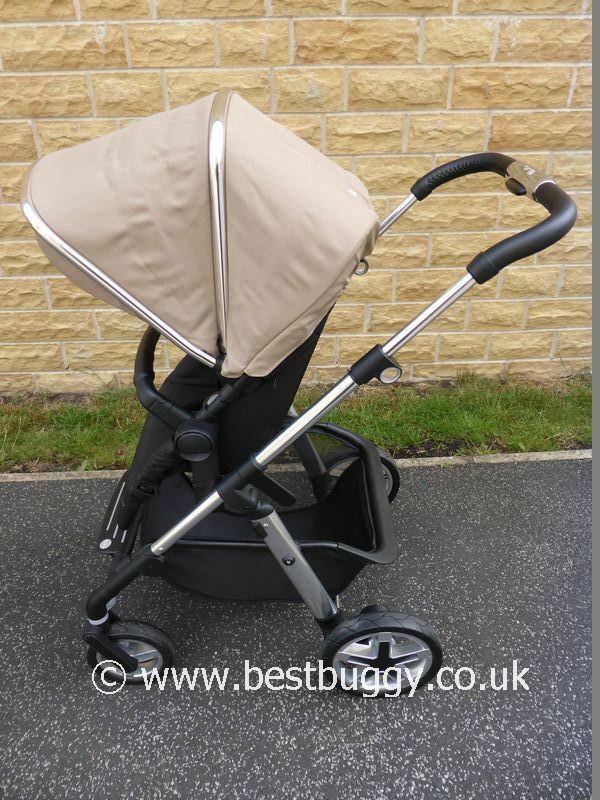 The Silver Cross Pioneer is a beautiful looking, quality pushchair with travel system option. 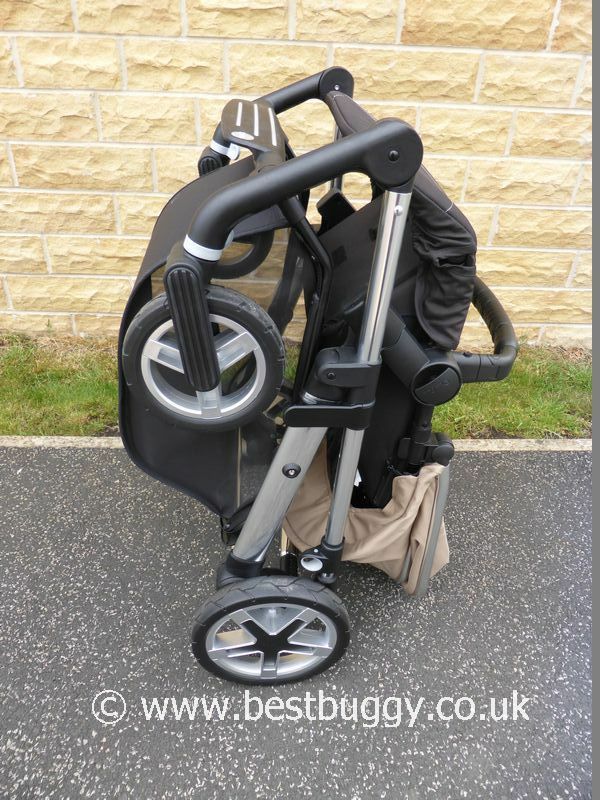 It has a robust chassis and all terrain tyres for exploring with your little one. 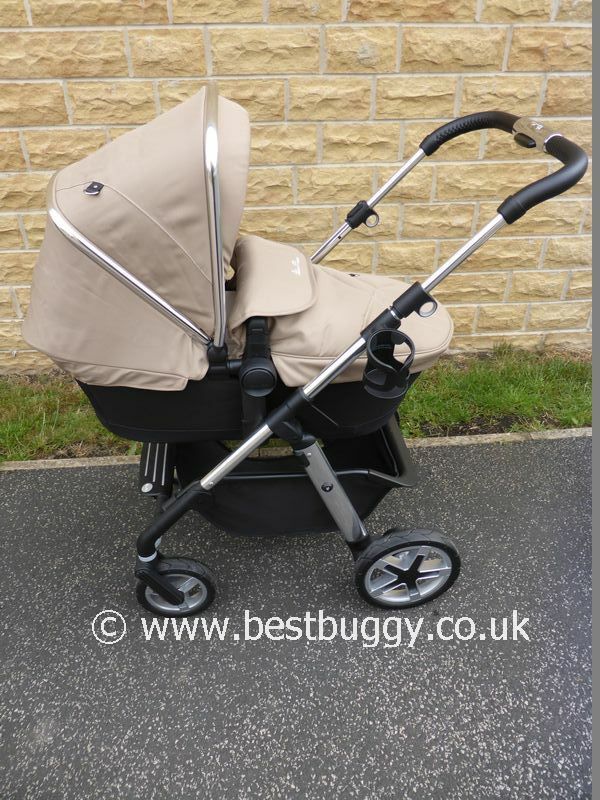 The Silver Cross Pioneer comes with a carrycot which is suitable for overnight sleeping, and the pushchair seat with a 25kgs capacity, which should see you through to the end of toddlerhood. Great quality. 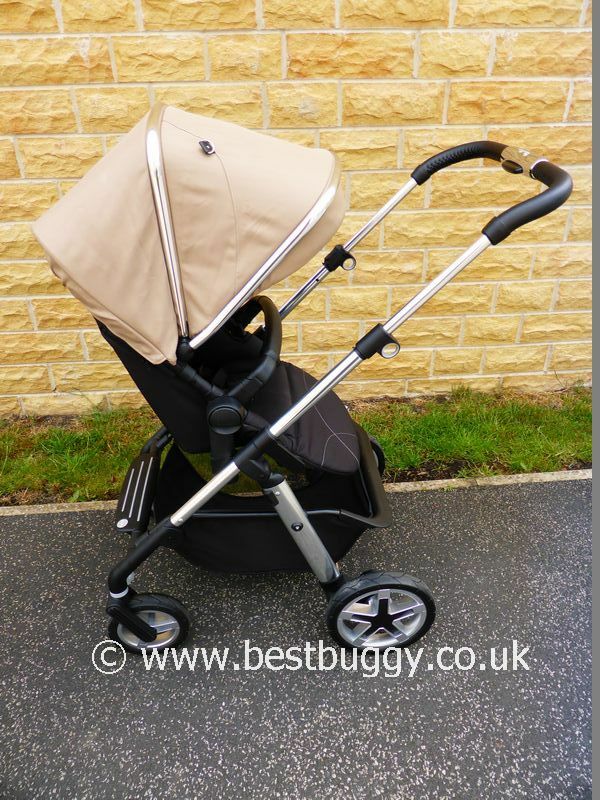 Carrycot, pushchair apron and raincover included with the pushchair. Cup holder and Simplicity car seat adaptors are included. Competitively priced. 2 position hood. Colour packs can be changed easily. Rugged all terrain tyres. Large basket. Great to push and manoeuvre. 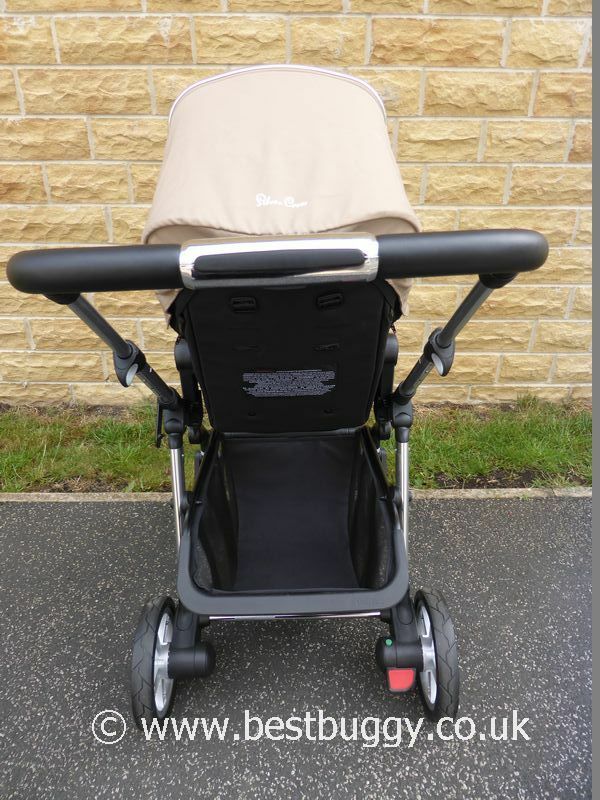 Huge 25kgs weight limit with big seat and good head room for an older child. Basic price does not include the hood and apron pack - an extra £100. No peekaboo window in hood. Small lockable / swivel front wheels. Larger rear wheels. All terrain tread. 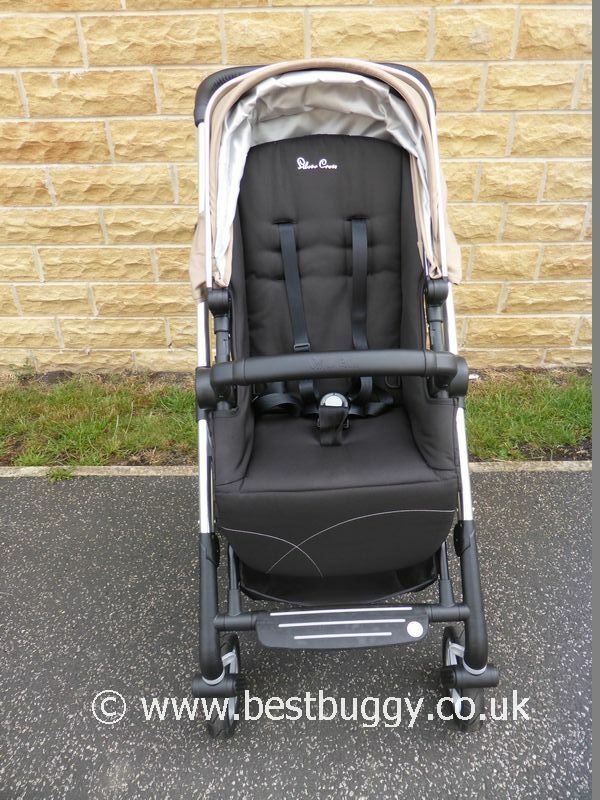 Includes raincover, cup holder, Simplicity car seat adaptors, carrycot, pushchair and chassis.